If you are one of these hens who want an outdoor active event to celebrate the last days of freedom then getting out into the countryside and mud could be just what you need. 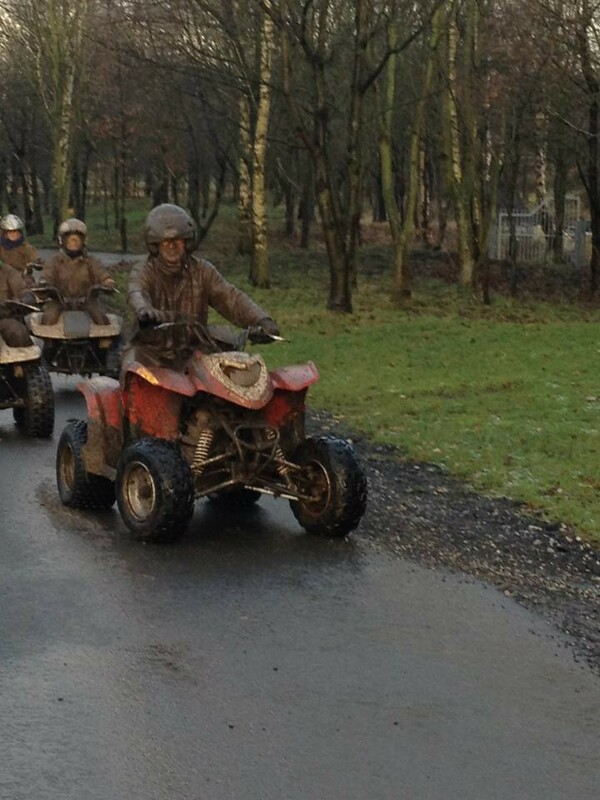 Quad biking is an up and coming hen party activity and full of fun. It’s a bit unusual and not for those who want a clubbing style do. 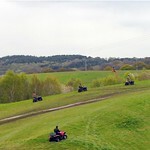 If you are up for a laugh and like the outdoors then quad biking could be for you and your friends. 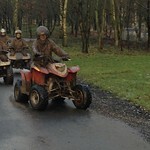 Quad biking comes with helpful instructors who outline the basics of the vehicle. Once you have the hang of the throttle and brakes you’ll be off and even the most inexperienced person will find this easy to handle. Once on the circuit you’ll enjoy riding on trails as the speed increases. Get to the muddy puddles and you will be on a roll with this exhilarating experience. There are inclines too that look impassable but you’ll be surprised how easily you cruise down them. The event is held on a 9 mile route and lasts around an hour. 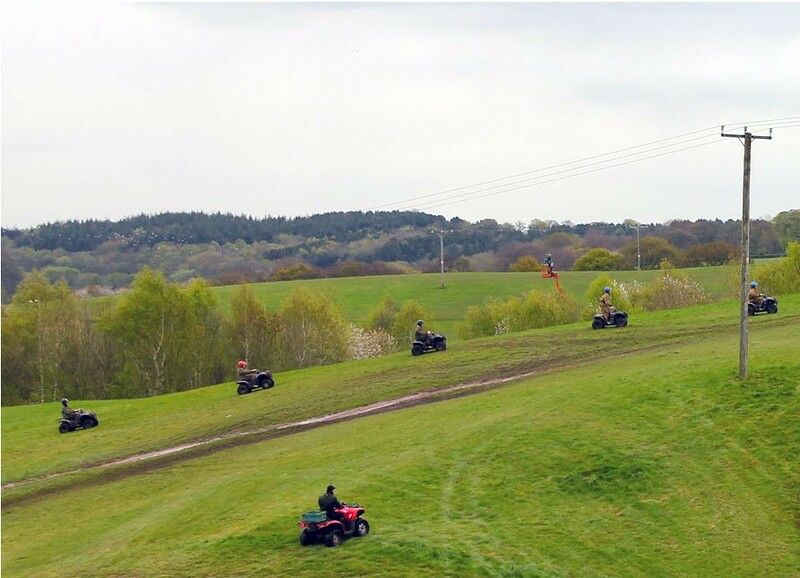 Quad biking is ideal for hen parties where people don’t know each other as it is a great talking point and the experience gets people to bond. If your group don’t mind getting a little mucky but love the fresh air then this event could be the moment your hen party goes off with a bang. Why not take a look at how this will help you celebrate your special event.